Are you a teacher whose students seem to be more gifted at copying and pasting online texts than actually thinking for themselves? Do you feel suspicious when you read your students’ homework and it appears that they have gained native speaker-level writing skills overnight? Are you concerned that your students think you are a fool who won’t be able to spot their blatant cheating? Do you need to learn about or brush up on the most common types of plagiarism? This really helpful infographic from elearninginfographics via blog.plagiarismsearch.com is here to help! Discover the top ten types of plagiarism, including the classic ‘Mashup’ – where a student brings together words from a variety of sources, and passes this hybrid off as their own work – without the relevant citation. This entry was posted in EFL, ELT, English, ESL, ESOL, Homework, Infographics, Plagiarism, Teaching, Writing and tagged English, ESL, ESOL, free, homework, infographic, plagiarism, types of plagiarism, writing on October 31, 2018 by admin. Back to School – FREE Trace the English Alphabet Printable! Back to School - FREE Trace the English Alphabet Printable! This entry was posted in Alphabet, Beginner, Download, EFL, ELT, English, ESL, ESOL, Free, Lessons, Printable, Teacher Training, Teaching, Worksheets, Writing and tagged alphabet, Download, ELT, english alphabet, english alphabet printable, free, photocopiable, photocopy, printable on September 2, 2018 by admin. Increase your word power with Purland’s Word of the Day! Are you haughty? Do you know anybody who is haughty? Let’s hope not! A haughty person is somebody who is proud and arrogant and acts in a disdainful and stuck-up manner. You get the feeling that they think they’re much better than you – and everybody else, for that matter. If you are haughty you believe you are superior, but in reality you are just too big for your boots – you have too high an opinion of yourself and could be described as vain or even an egomaniac! If you know anybody who is haughty – or if you are haughty – please tell us about it in the comments below! This entry was posted in EFL, ELT, English, ESL, ESOL, intermediate, Teaching, Vocabulary, Word of the Day, Writing and tagged arrogant, haughty, improve your vocabulary, increase your word power, learning English, proud, vocabulary, word of the day, word power on August 27, 2018 by admin. This entry was posted in Beginner, EFL, Elementary, ELT, English, ESL, ESOL, Spelling, Teaching, Vocabulary, Writing and tagged beginner, days of the week, days of the week in english, elementary, elementary english, Elementary English Course, English, free, months of the year, seasons, spelling on August 27, 2018 by admin. This cheerful seagull is having a lovely time beside the seaside! What do you like to do when you are on holiday? Write ten sentences to describe your favourite holiday activities, then post them in the comments! 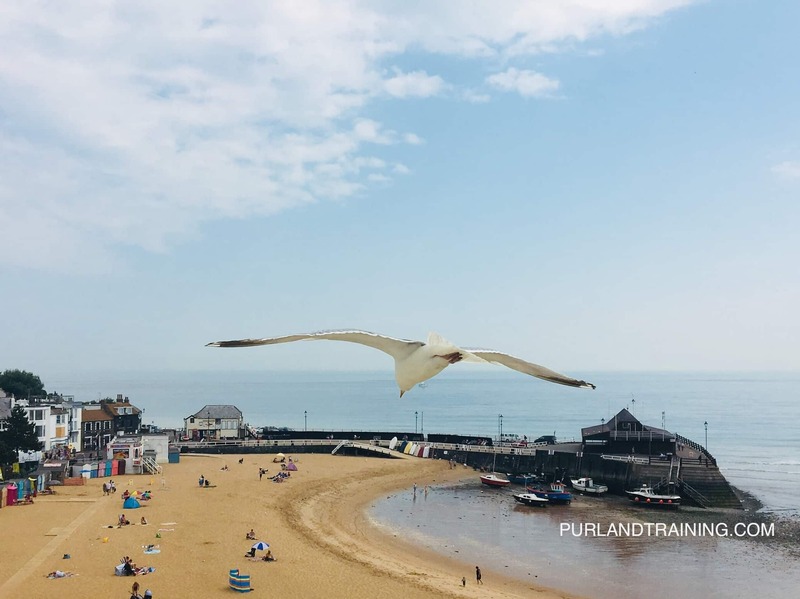 This entry was posted in Beginner, EFL, Elementary, ELT, English, ESL, ESOL, Ideas, Teaching, Writing and tagged coast, flying, holiday, Seagull, seaside, writing on July 5, 2018 by admin. This entry was posted in EFL, ELT, English, ESL, ESOL, Learning, Teaching, Uncategorized, Writing and tagged business English, Cambridge University on May 22, 2018 by admin.